CLEVELAND (Legal Newsline) — The Federal Trade Commission (FTC) recently announced that Chemence Inc., a specialty chemical company in Georgia, has agreed to not make claims that its strong, fast-acting glues are made in the United States. 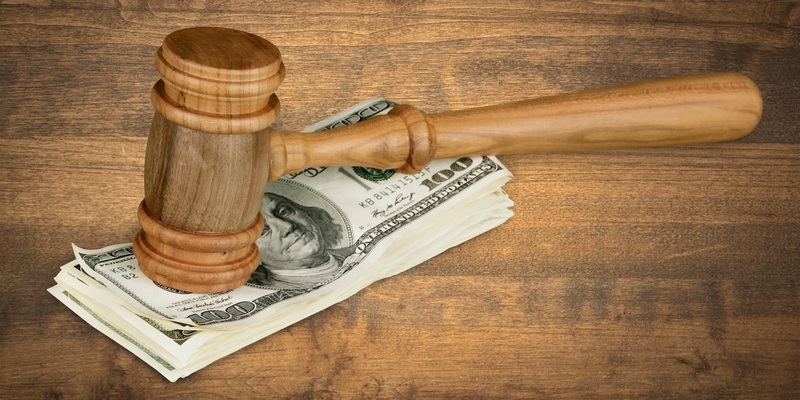 The company will also pay a $220,000 judgment. 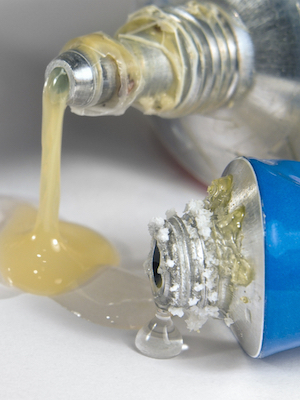 According to the FTC, the company deceived consumers in the marketing of its cyanoacrylate glue products such as Kwik Fix, Hammer Tite and Krylex, with claims of “Made in USA” or “Proudly Made in USA.” The FTC states these claims imply that the products were all, or virtually all, made in the United States. However, 55 percent of the costs of the chemical inputs to Chemence’s glues, can be traced to imported chemicals essential to the glues’ function. The FTC also argued that Chemence assisted others in deceiving customers because it distributed its marketing materials to private-label sellers and third-party websites and storefronts. The stipulated final order settling the case prohibits the company from making unqualified “Made in USA” claims for any products unless it shows that all processing for the product takes place in the country and that all or virtually all ingredients or components of the products are sourced in the U.S.